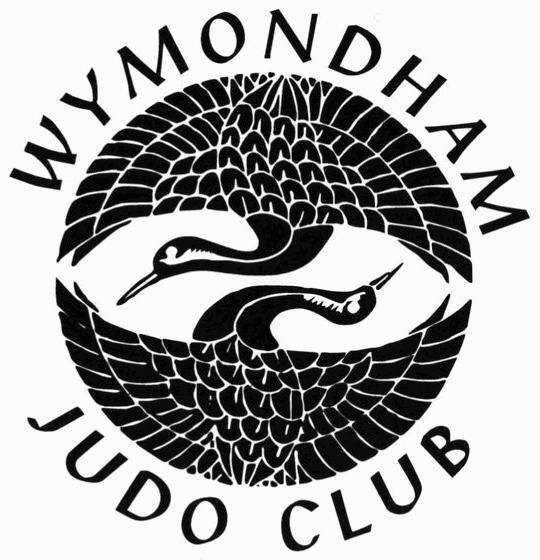 At Wymondham Judo Club, we have a proud history of being among the largest and most successful clubs in the country, having had National and International medallists and squad members every year since 1993. 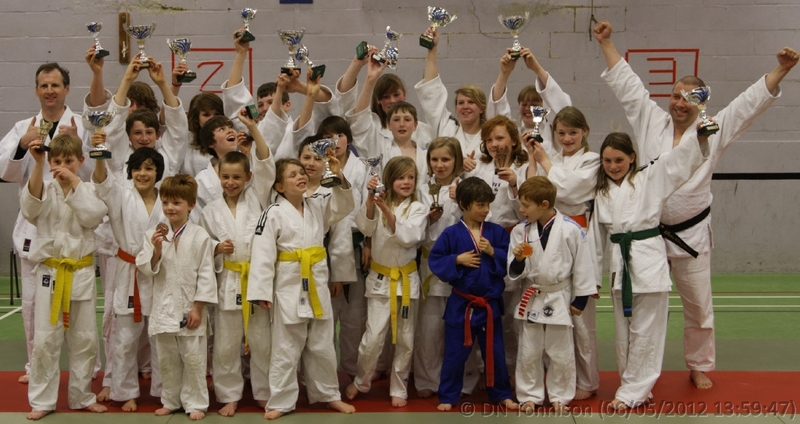 We were Runners Up in the BJA British Club of the Year 2012, were Eastern Area Club of the Year 2014 and 2015, and hold the Bronze Clubmark. Hello everybody, Due to inclement weather conditions, we have taken the decision to close the club on Wednesday 28th February 2018. Please do not travel to the club in this date. We expect to be back as usual the following week!